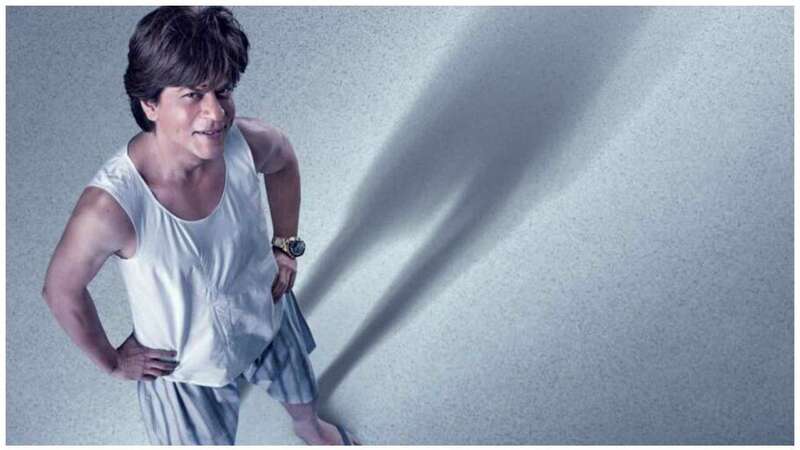 Aug 8 (AZINS) Shah Rukh Khan brought Eid gifts for fans when he released a teaser of his highly anticipated film Zero, and now the makers of the film have a good news for all those who are awaiting the release of the film. Shah Rukh Khan who over the years has earned the tag of an innovator has something new on the cards for the promotions of the film. For Zero, looks like things are going to get bigger and better. Well, when it comes to SRK, we can totally see such things happening because the Baadshah of Bollywood takes film promotions very seriously. Remember the unique promotion strategies he had for Chennai Express and Happy New Year's trailer reveal? For Chennai Express, the actor had planned a train trail, while for Happy New Year, Whats App was brought into use, and this time undoubtedly something unique must be in store for the Anand L Rai directorial. Interestingly, SRK had begun the promotions of the film even before the shooting schedule had wrapped up. He had unveiled the teaser of the film on January 1, 2018 and gave his fans another reason to celebrate on first day of the new year. So, you can imagine what the actor will do when he actually gets into promotion mode. Besides Salman Khan, actors including late Sridevi, Rani Mukerji, Katrina Kaif, Anushka Sharma, Kajol, Karisma Kapoor, Abhay Deol, Jimmy Shergill, R Madhavan and Alia Bhatt will also be seen in the film. Zero, which is slated to release on December 21, will see Shah Rukh Khan essaying a double role- one of which is of a dwarf.